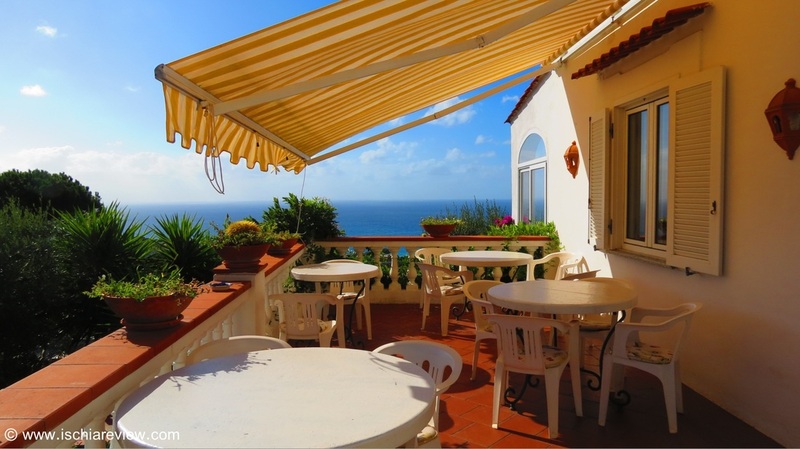 Ischia Review offers you a choice of 3 agriturismos in Ischia. You can click on the photos for more information about each one or alternatively use the green buttons for live availability & prices. 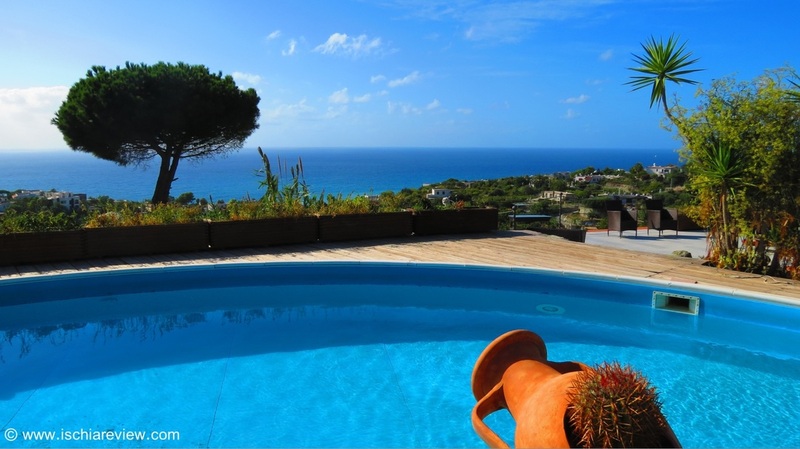 This rustic farmhouse is set into a high rocky cliff in the town of Casamicciola and offers sea views, a swimming pool and a restaurant. Click the photo for more details. 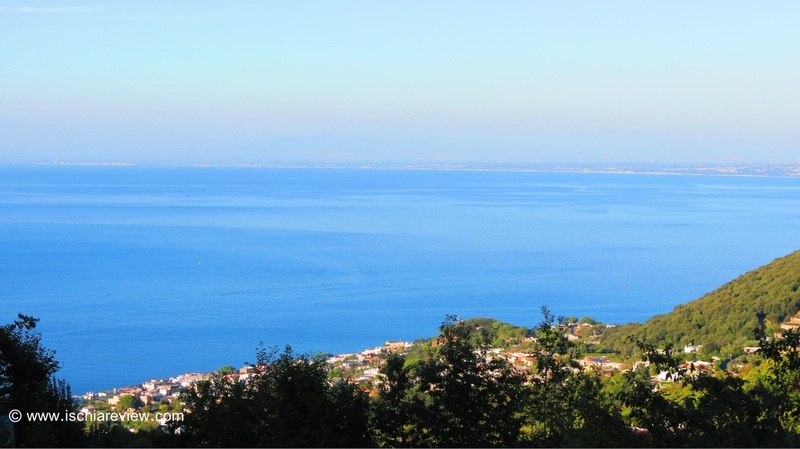 Agriturismo La Pergola is situated on the slopes of Mount Epomeo and allows panoramic views of Forio and Citara bay, while the restaurant prepares local specialities. 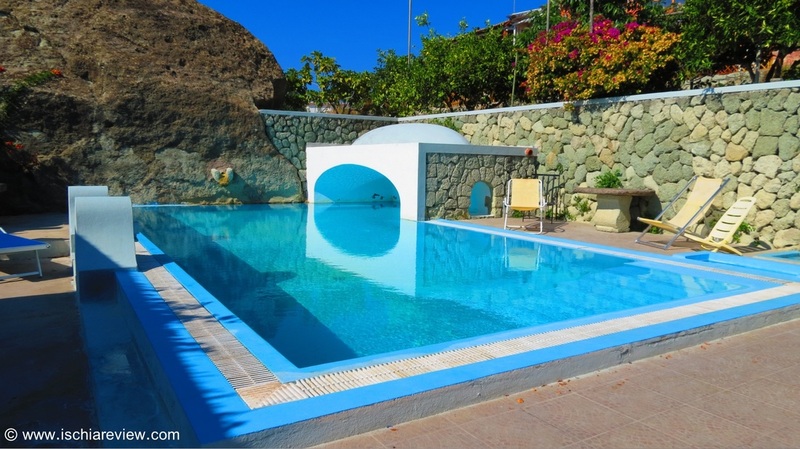 Situated in Forio in a panoramic position with a large wine plantation. The complex includes a renovated house plus two other buildings blending into the landscape. see also: what is agriturismo? Our article explains exactly what you can expect to find in agriturismo accommodation. Click the photo above or the green button below to see the full article.